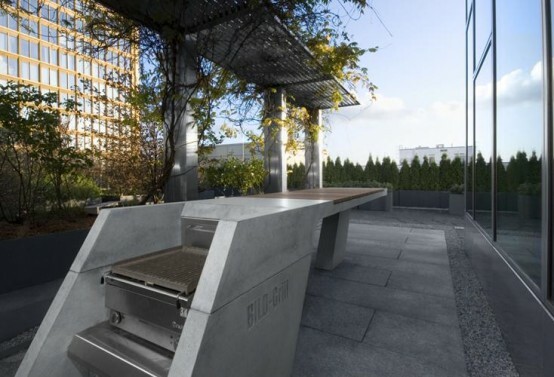 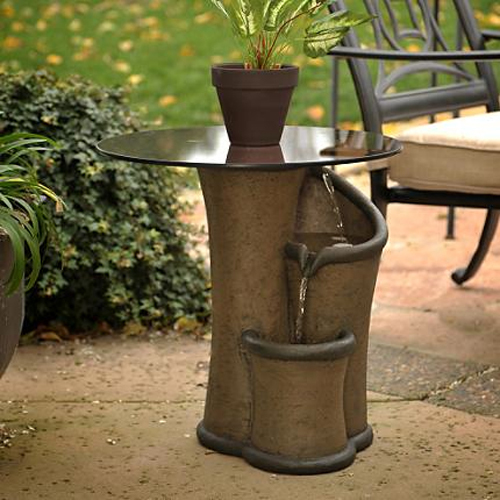 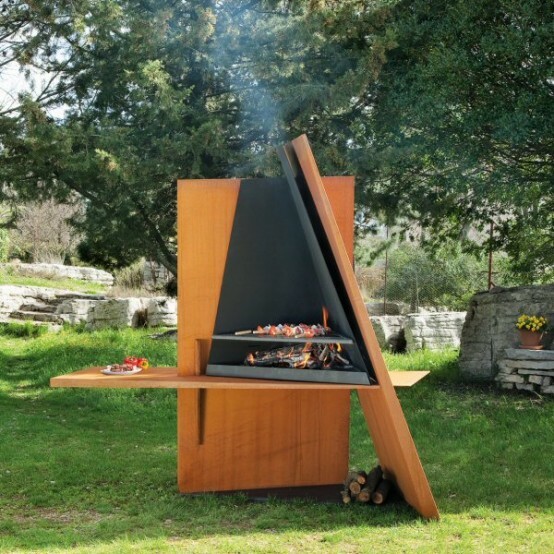 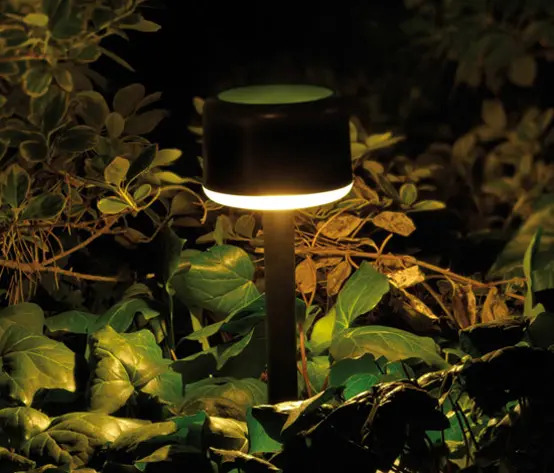 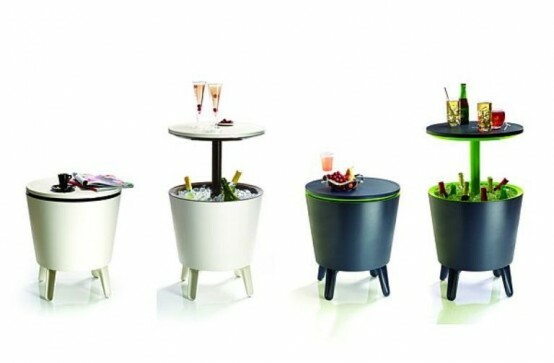 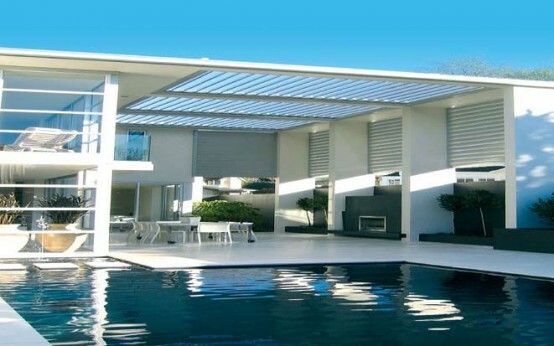 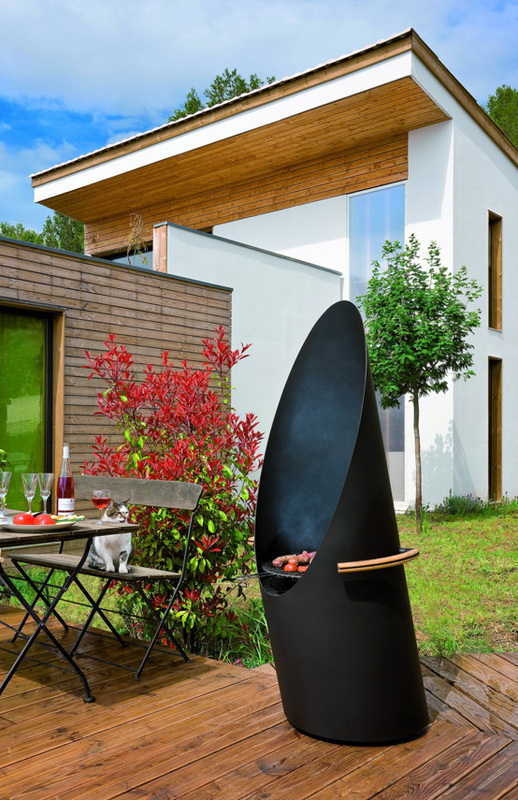 Here we’re sharing the most interesting and creative outdoor appliances. 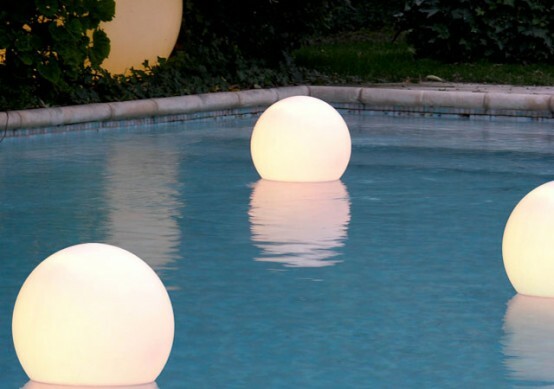 You’ll find here a lot of things that can make your backyard or garden look special. 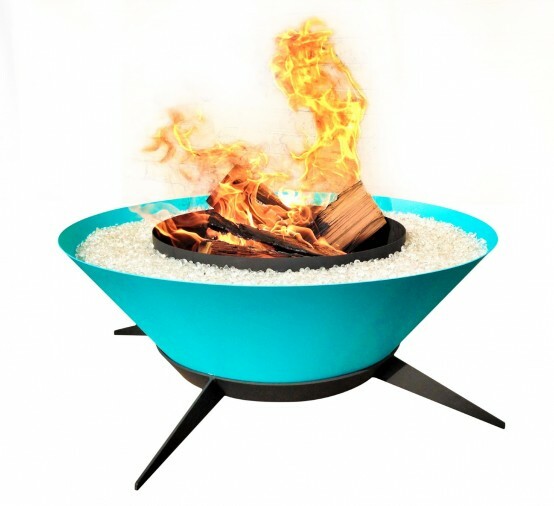 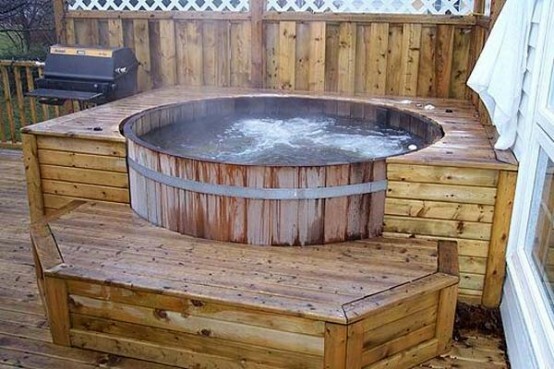 Creative fire bowls, outdoor mini bars, and even fancy hot tubs are all covered here.